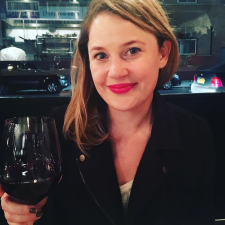 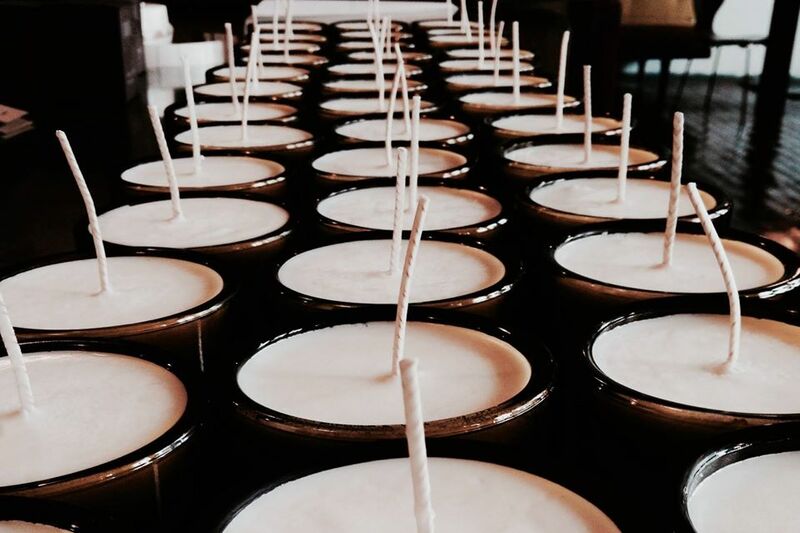 I was shopping in Brooklyn recently and discovered the best-smelling candles made by a Chicago-based company called Tatine. 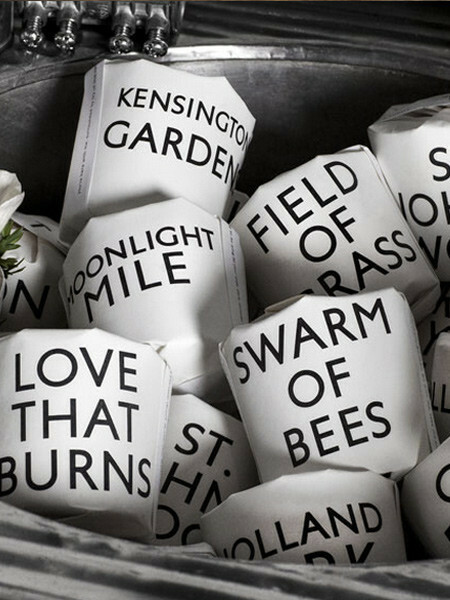 The founder — a lover of London, British design and rock ‘n roll — names many of her candles using Led Zeppelin lyrics, according to the lady in the Brooklyn shop where I found them. 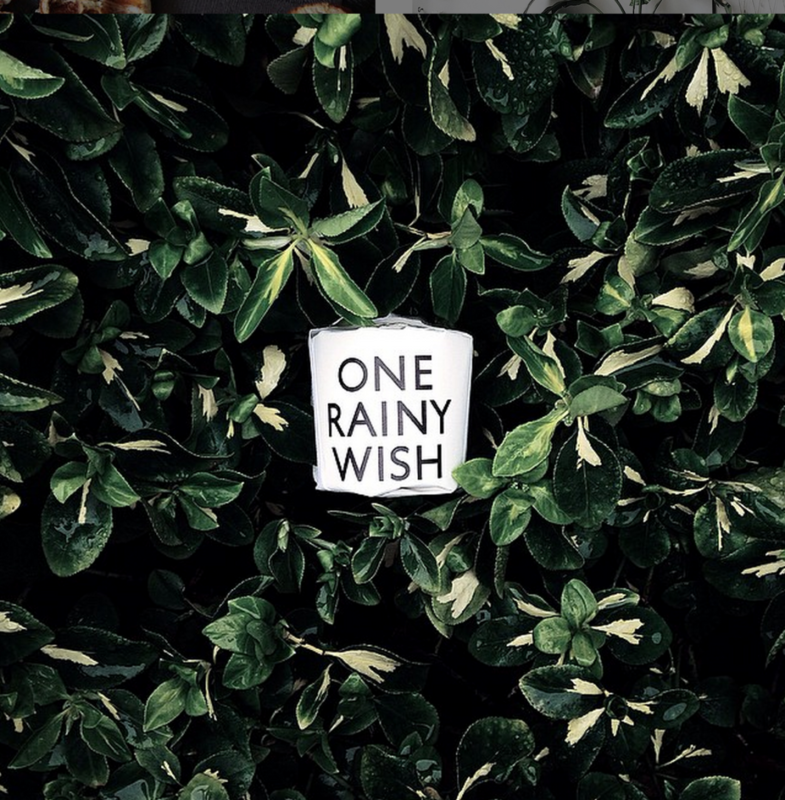 My favorite scent was One Rainy Wish, named after the Jimi Hendrix song, which smells exactly as you think it would: like a rainy summer day.